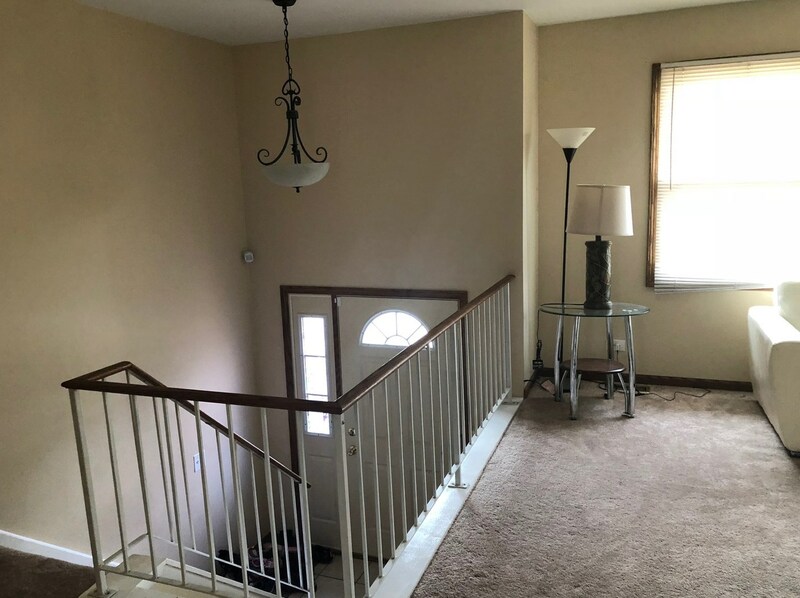 Lovely Bi-Level home two story home step into the foyer that opens to a stairway to each floor. 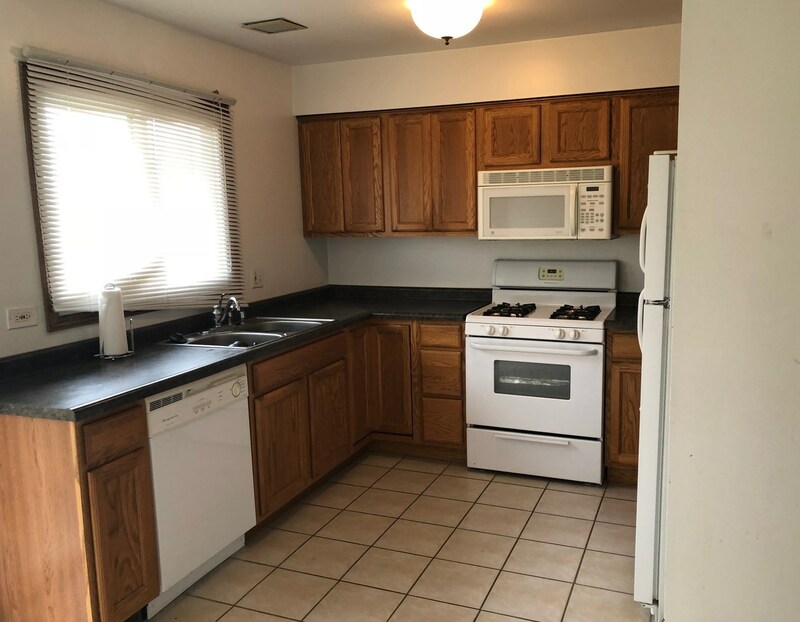 Bright sunny, living room, eat in kitchen, master bedroom with double door well kept with new carpeting Family room has rich knotty-pine paneling downstairs great for super bowl party. Double tier deck great fro summer barbecue. The air-conditioner is about 2 years old. Bring your pre approve buyers today! 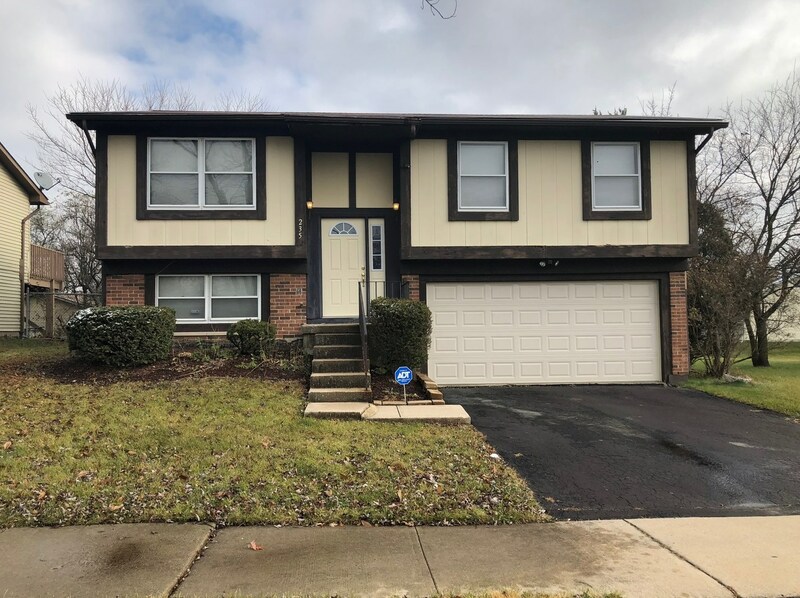 235 Huntingwood Road, Matteson, IL 60443 (MLS# 10143110) is a Single Family property with 3 bedrooms, 1 full bathroom and 1 partial bathroom. 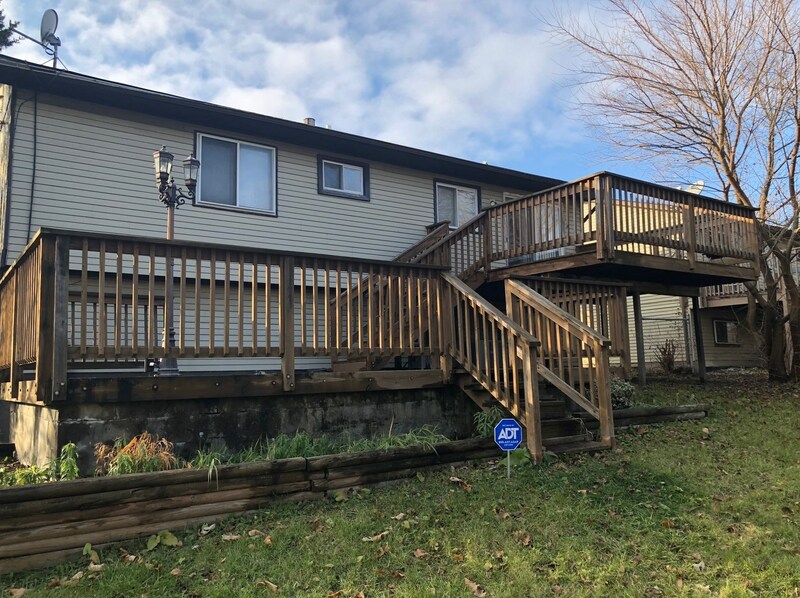 235 Huntingwood Road is currently listed for $147,000 and was received on November 21, 2018. 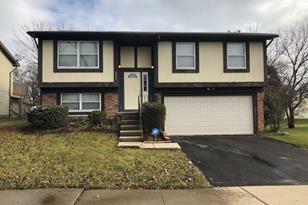 Want to learn more about 235 Huntingwood Road? 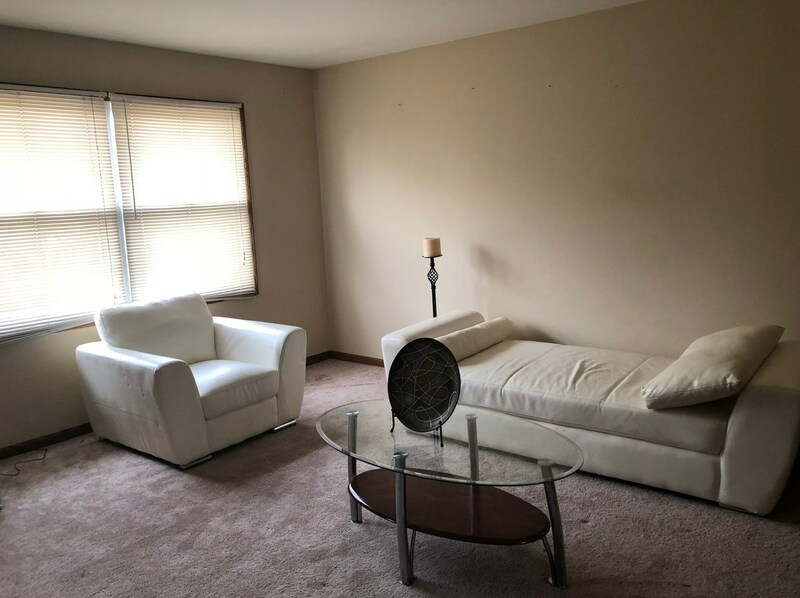 Do you have questions about finding other Single Family real estate for sale in Matteson? 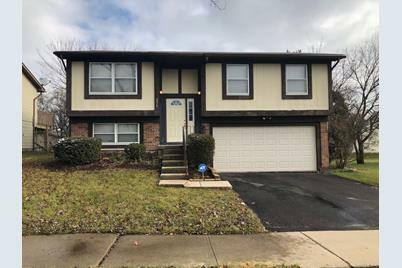 You can browse all Matteson real estate or contact a Coldwell Banker agent to request more information.